For anyone who doesn’t live near the beach in California, it’s quite confounding to discover summer is often foggy and cold, especially in Northern California. That’s not to say it’s always cold, but it’s not always the sunny summer beach party that Hollywood portrays. In the case of Natasha and Sandeep’s foggy Half Moon Bay wedding inspiration editorial photographed in film by Aizhan Hong, the fog actually creates a beautiful moody romance that we love, love, love! Thank you so much for the feature my work! 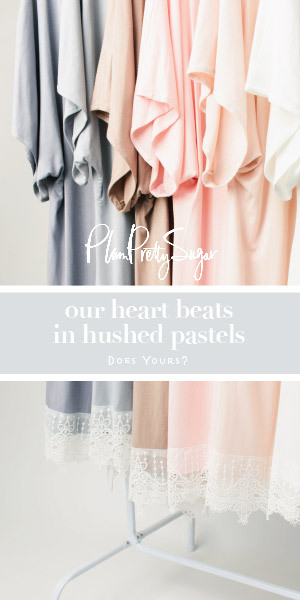 The color palette for this is SO romantic! I love the ribbons on the bouquet! Thanks a lot for crediting me for my work. Loved the blog!